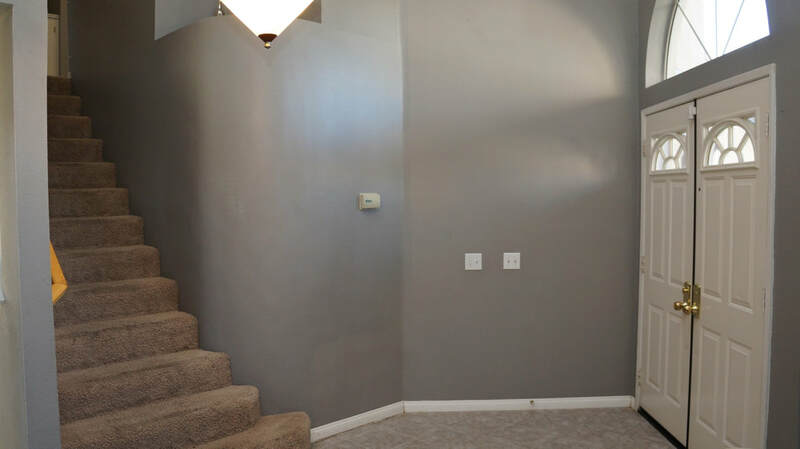 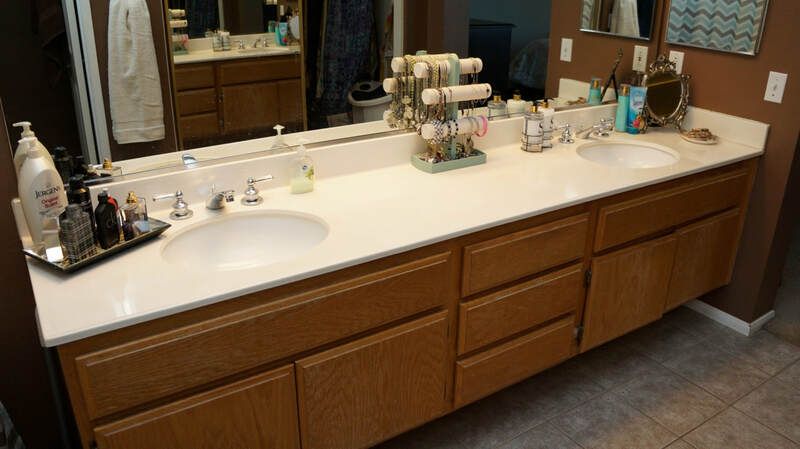 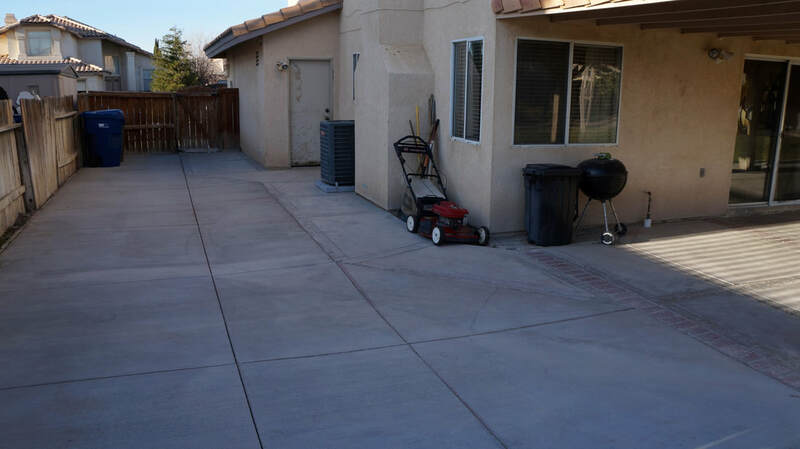 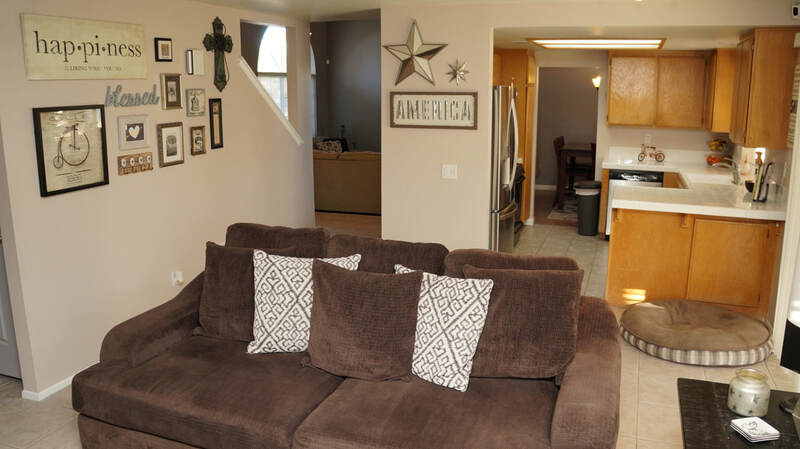 Great opportunity on this West Lancaster home with 3 bedrooms and 2.5 bathrooms. 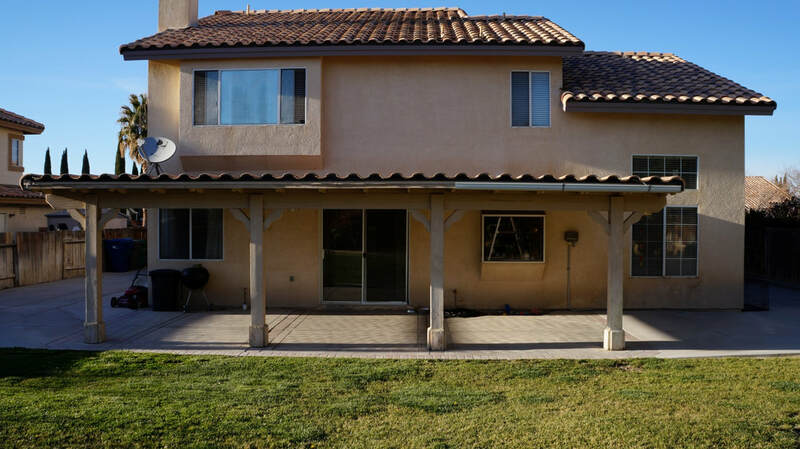 Front entry leads in to the formal living and dining rooms with large windows, high vaulted ceiling and laminate wood flooring. 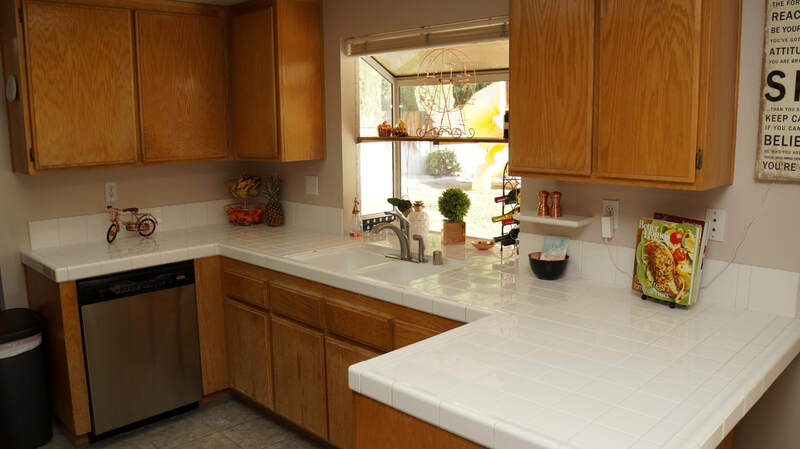 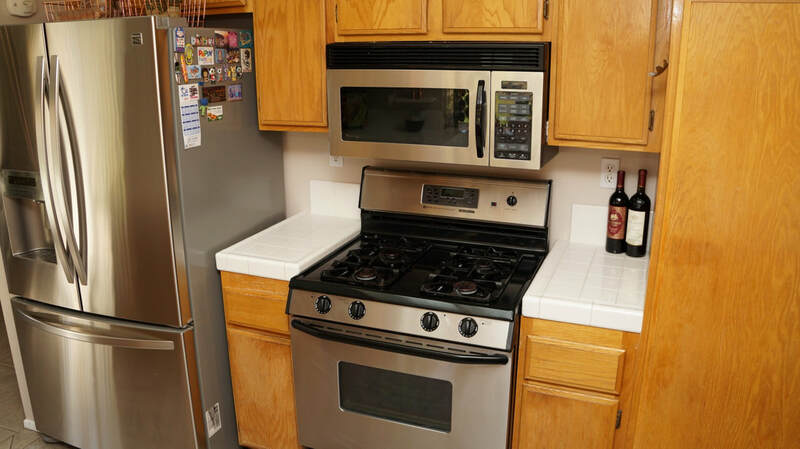 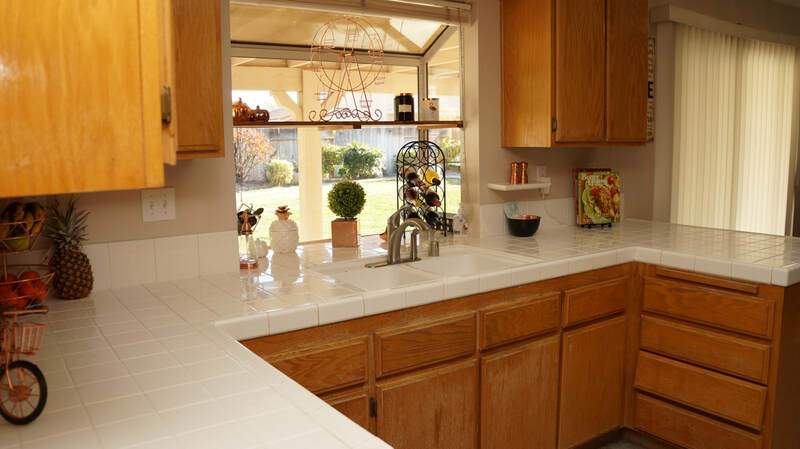 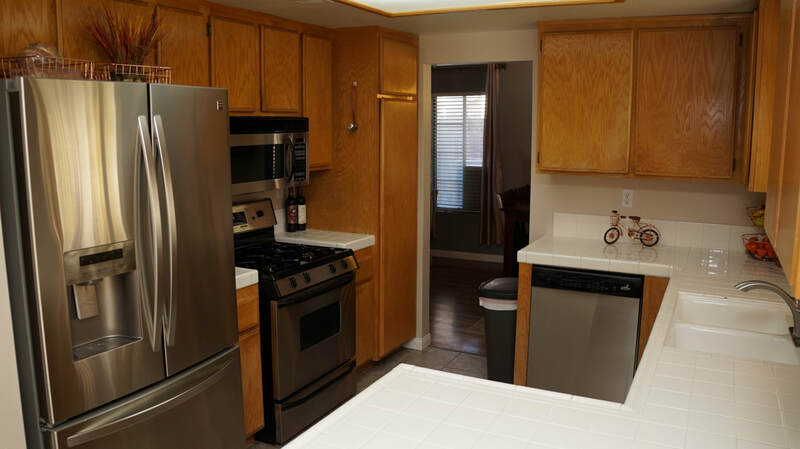 Kitchen tile counters and back splash, stainless steel appliances and bay window with beautiful backyard views. 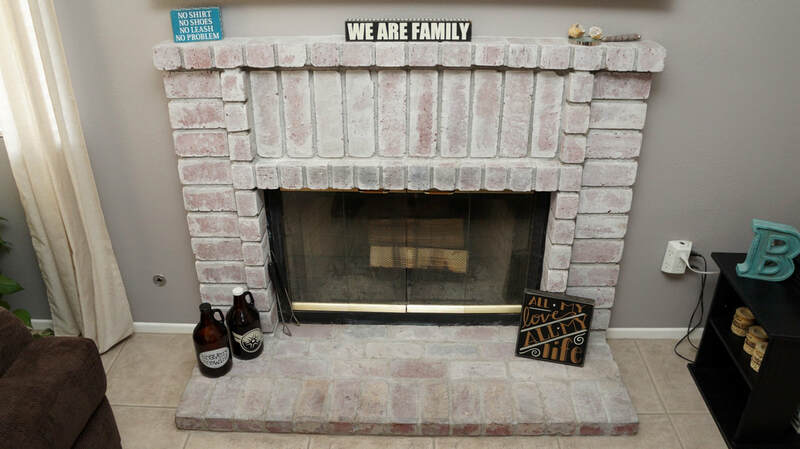 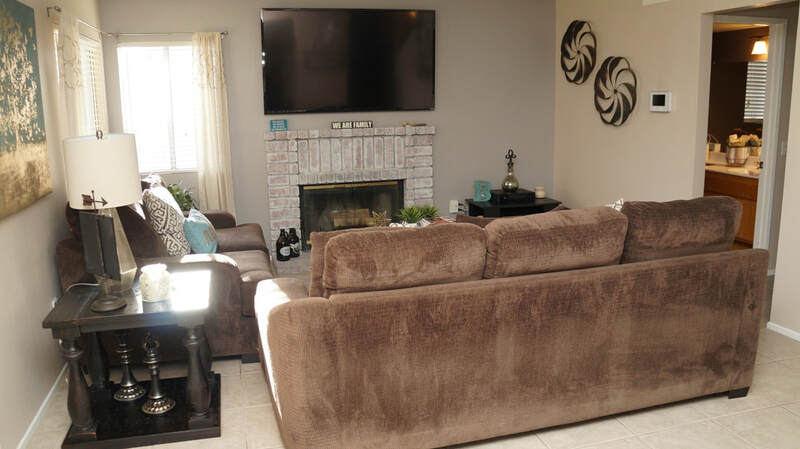 Family room with wood burning fireplace, built-in surround sound speakers and powder room. 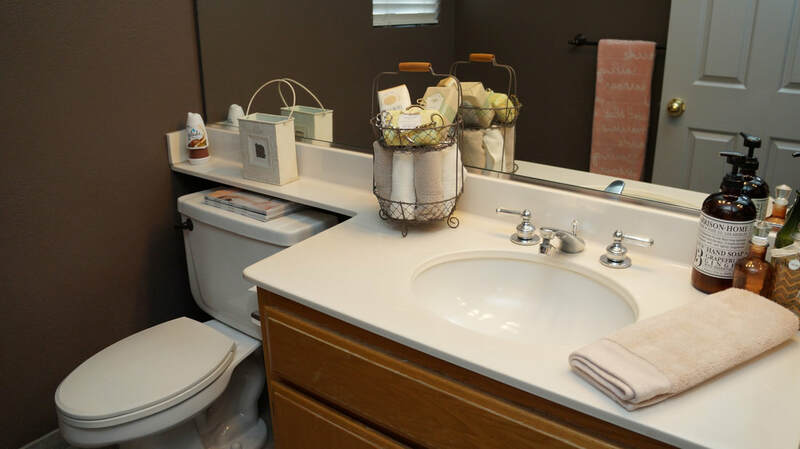 Second floor features the spacious master bedroom with window bench, large walk-in closet and master bathroom with dual sinks. 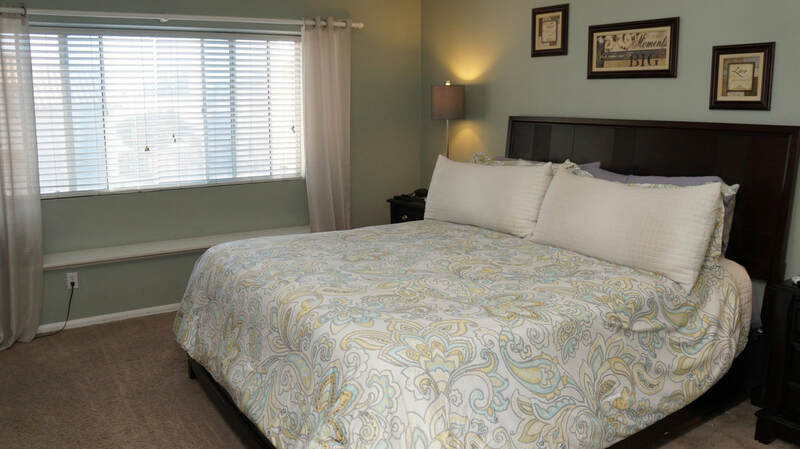 Across the hall with linen storage are bedrooms 2, 3 and bathroom 3. 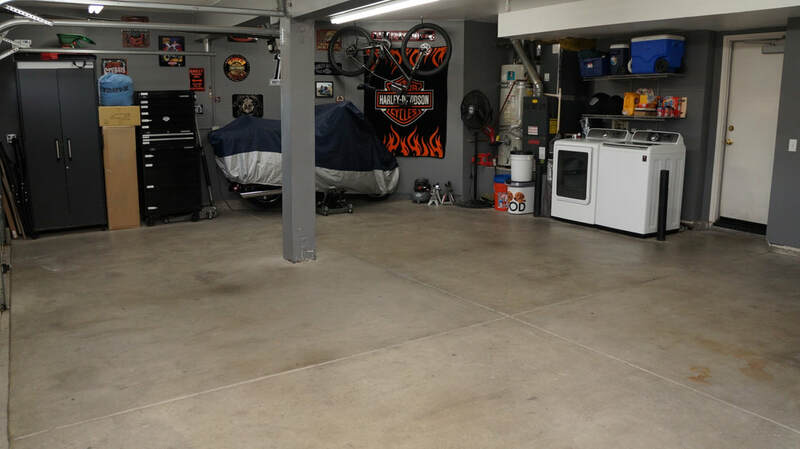 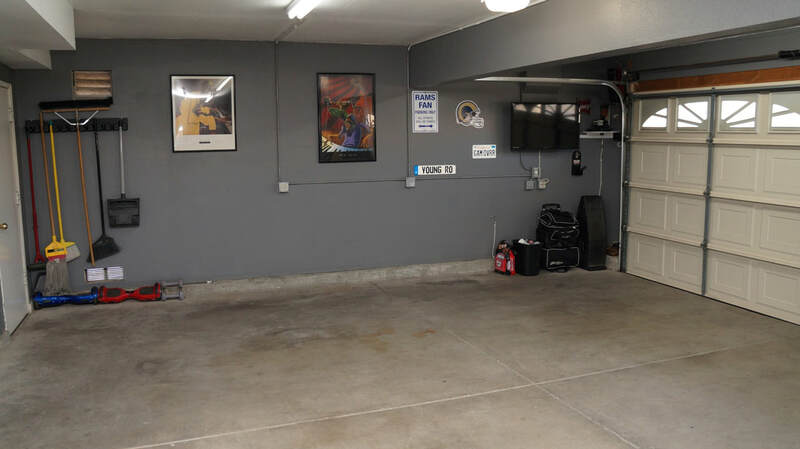 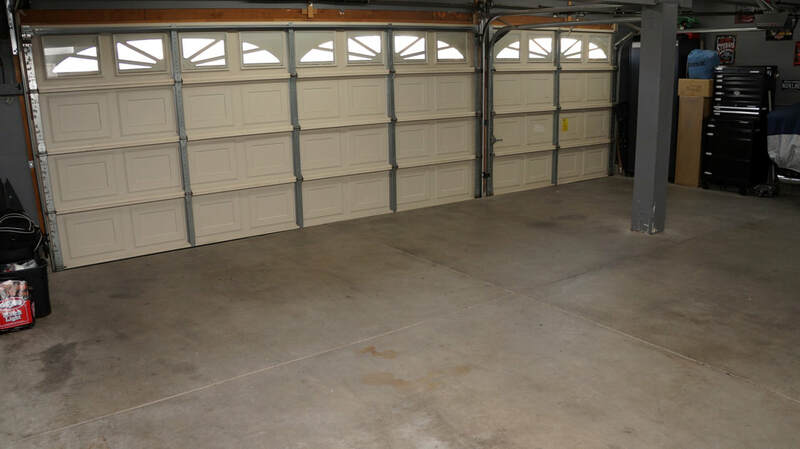 The full 3 car garage includes multiple 8 foot fluorescent lighting bays. 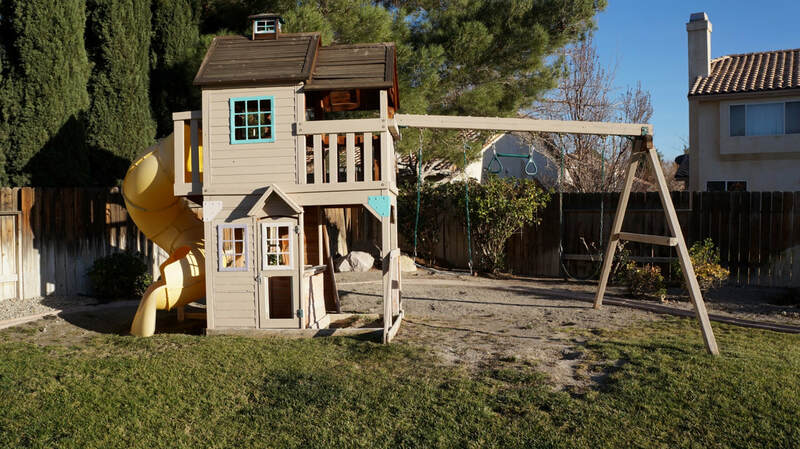 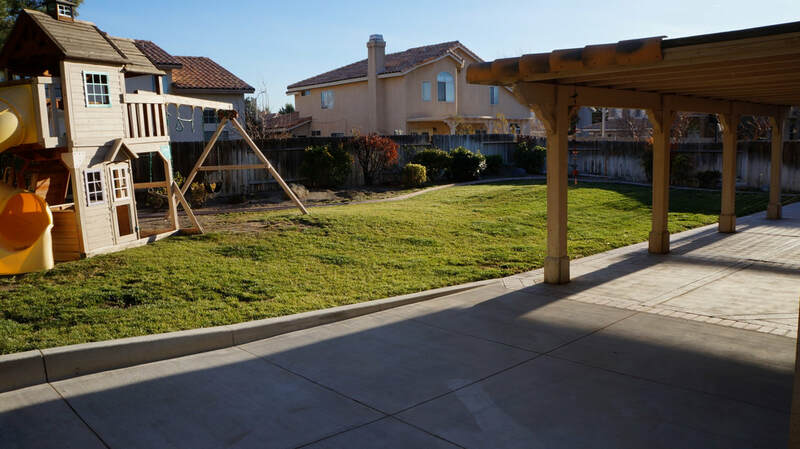 Backyard features the large patio cover over the custom concrete and brick patio, clubhouse play set with slide and swings, and generous lawn with planter surround. 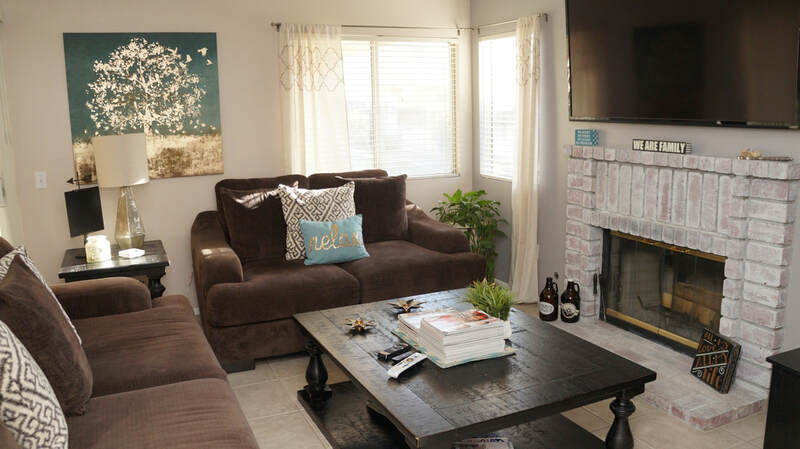 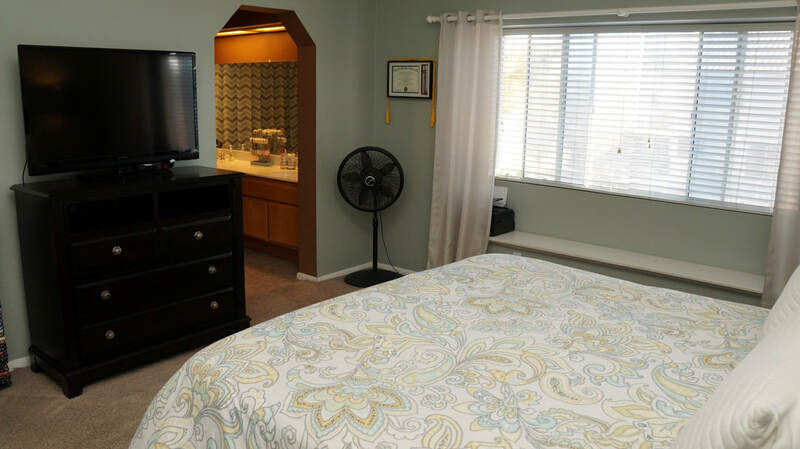 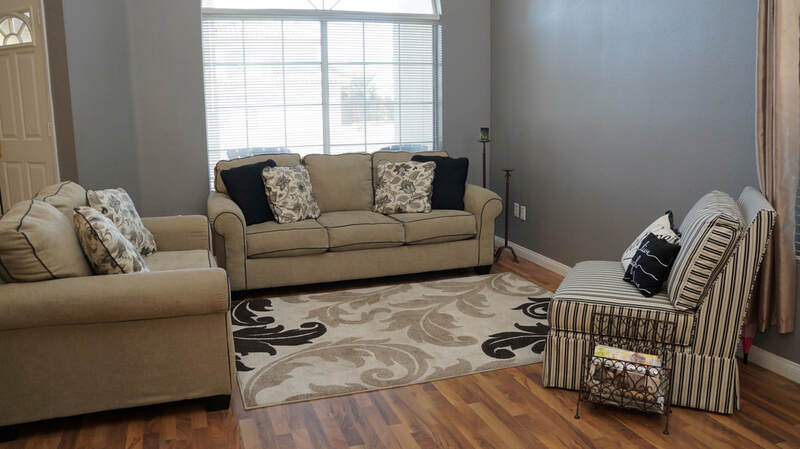 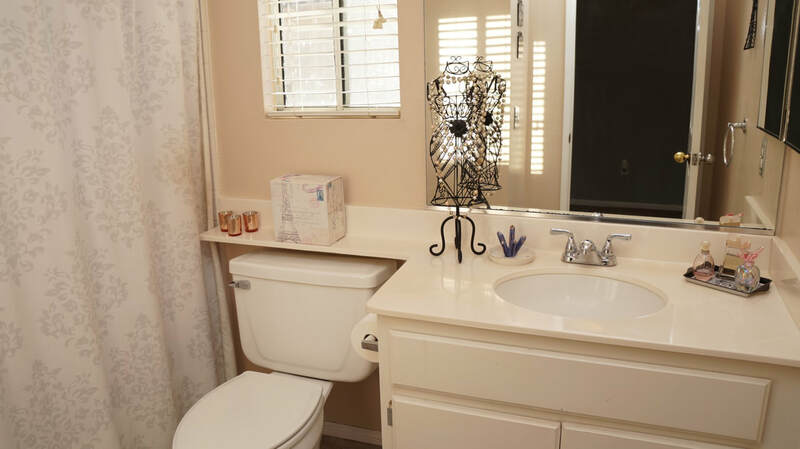 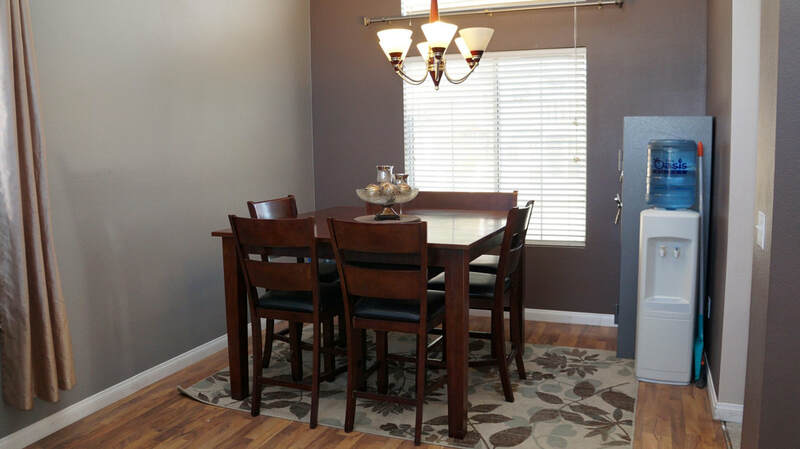 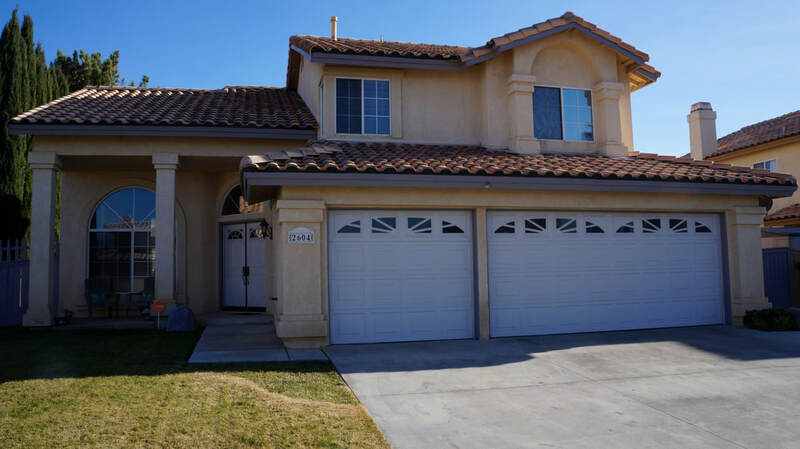 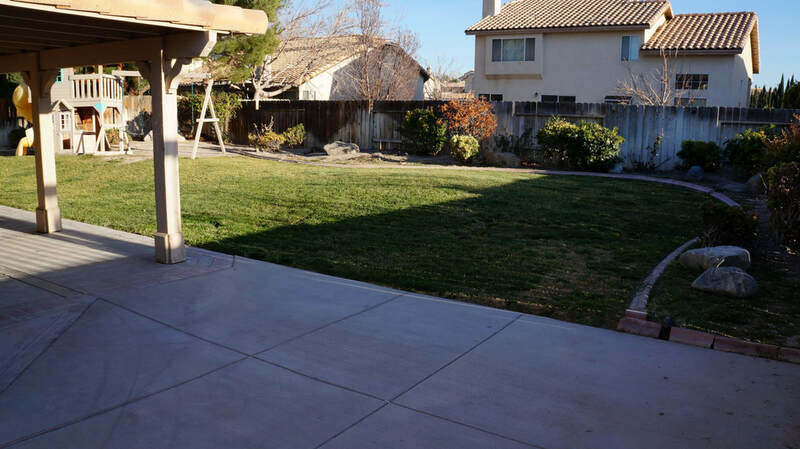 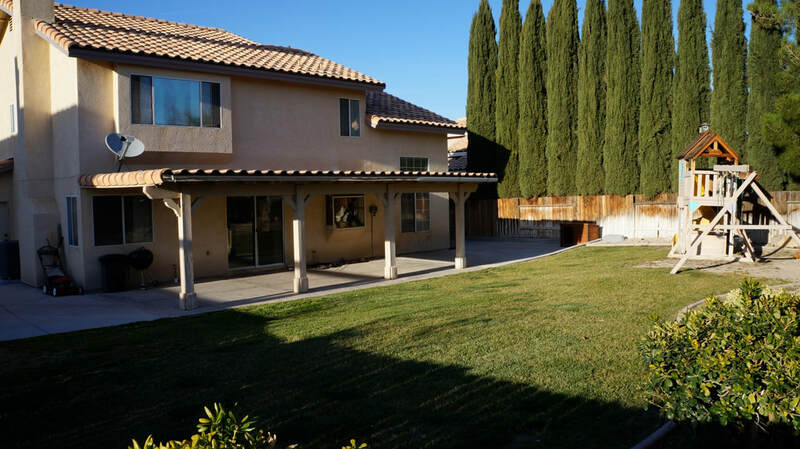 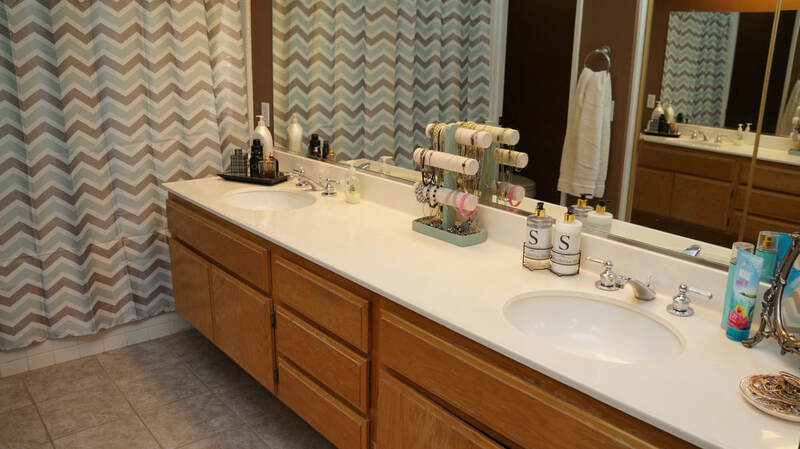 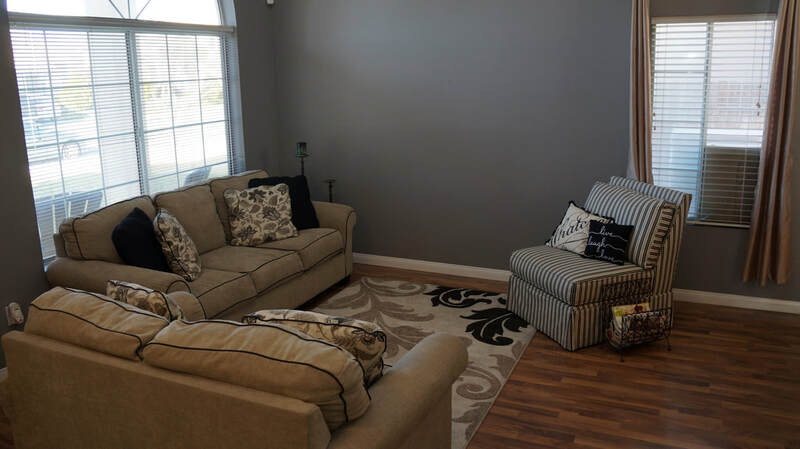 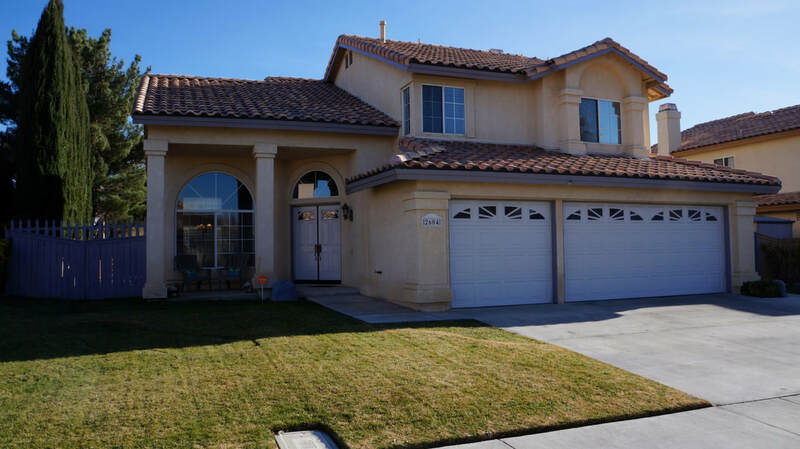 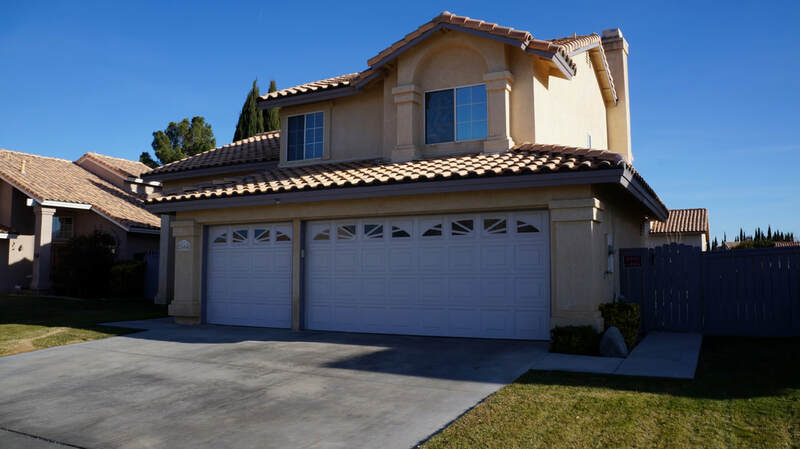 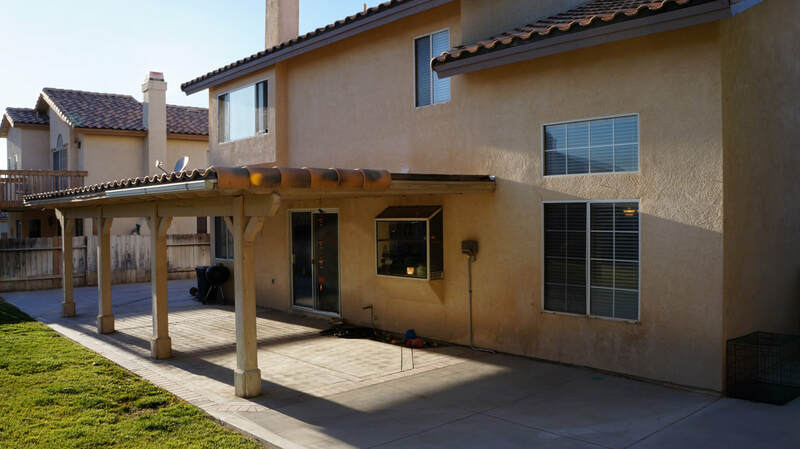 Close walking distance to schools, shopping and dining at the Lancaster Marketplace, Valley Central Shopping Center, and entertainment at The Hangar JetHawks Stadium.